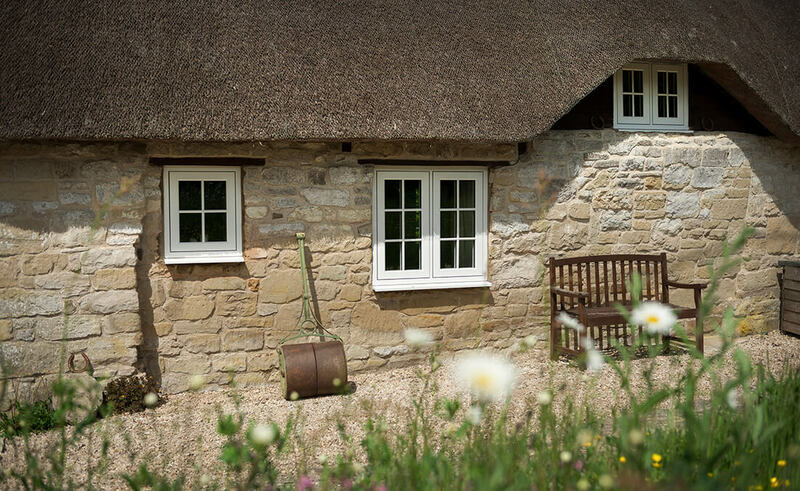 Our luxurious Residence 9 timber effect window range is manufactured in-house and can be considered for use in South West Conservation Areas, due to their authentic timber appearance. Capable of accommodating double or triple glazed units, this beautiful window system ideally combines 19th Century flush sash window design with modern day security and energy efficient qualities. 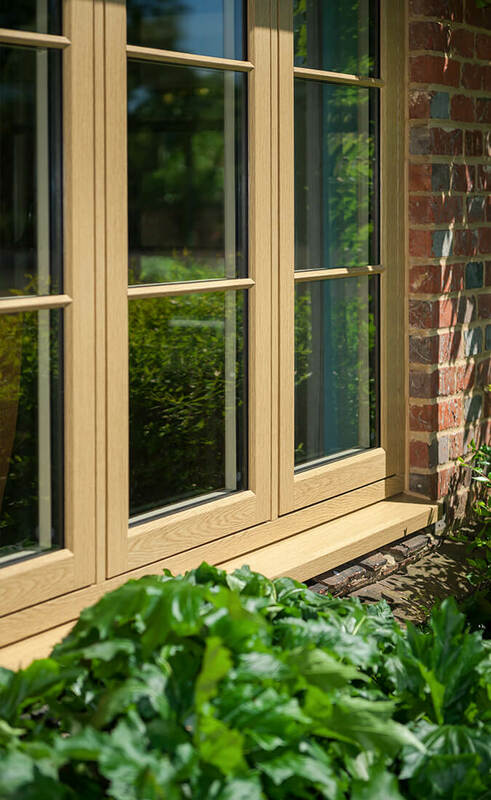 Manufactured in-house, our luxurious Residence 9 range has energy efficiency ingrained within its design. 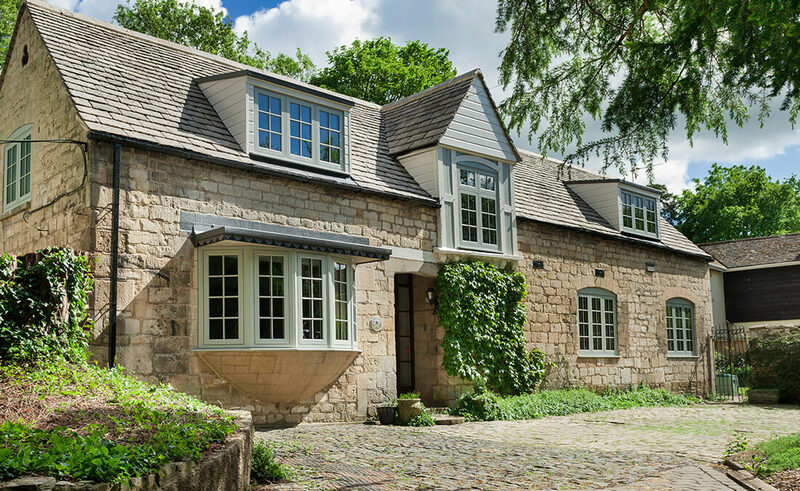 Retaining their authentic appeal, our Residence 9 replacement windows dramatically maintain and conserve energy within homes and businesses across North Somerset and the South West; so much so, they can considerably reduce heating bills too. With energy efficiency firmly in mind, our original Residence 9 windows are capable of achieving energy ‘A’ ratings, combined with some of the lowest U-values possible due to their thermally efficient 9 chamber design. Our Residence 9 windows effectively preserve traditional aesthetics whilst seamlessly meeting the modern requirements of a 21st century home. Whether you’re looking to match existing conservation friendly windows or create completely new ones, add a superb finishing touch with a range of authentic heritage colours to choose from including dual-colour. Complimenting contemporary and traditional homes alike, pick a finishing touch that truly fits your personality and style; providing remarkable curb appeal. We also have an extensive range of window Fab ‘n’ Fix hardware to choose from, including monkey tail, teardrop and connoisseur offset window handles to name but a few. When it comes to ongoing maintenance, our Residence 9 range provide South West homeowners with the ultimate peace of mind. 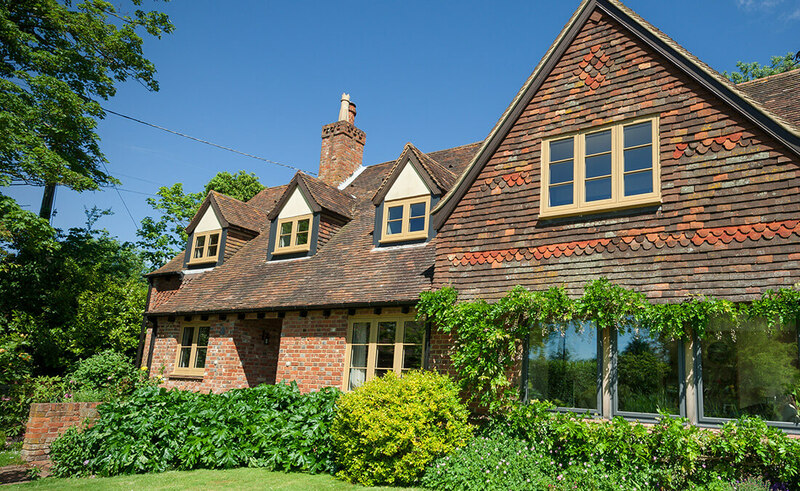 Virtually maintenance-free due to their modern composite structure, our Residence 9 windows simply need an occasional wipe over; eliminating painting & varnishing, conveniently allowing your windows to make a statement for many years to come. When you choose windows from Seal-Lite, your comfort and security come first above all else – more often than not, security is the main reason windows need to be replaced. Made to measure, our Residence 9 window locking mechanisms are exceptionally user-friendly & secure. This provides homeowners across the South West with complete peace of mind that their home is in safe hands; whatever life throws at them.